Keep everything easily accessible with a purpose built range bag. Range Bags There are 4 products. Single compartment medium sized range bag with Molle system. 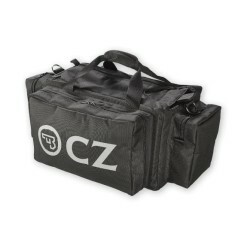 Multi compartment medium sized range bag with Molle system. 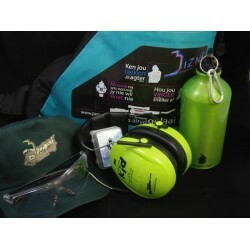 Grab-and-go kiddies range bag with children sized eye and ear protection. Decals featuring the four rules of gun safety.